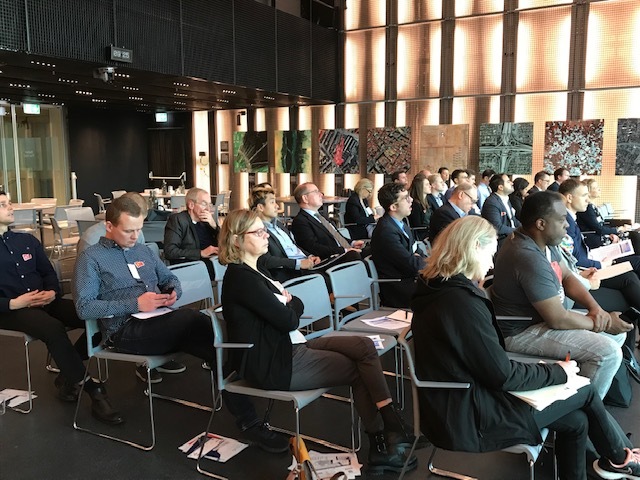 On the 6th of November a delegation of US cluster organizations participated in an EU-US cluster collaboration knowledge-sharing round table held at BLOXHUB in Copenhagen, Denmark. The roundtable focused on networking and knowledge exchange and provided the 32 participants an opportunity to learn from peers and experts. 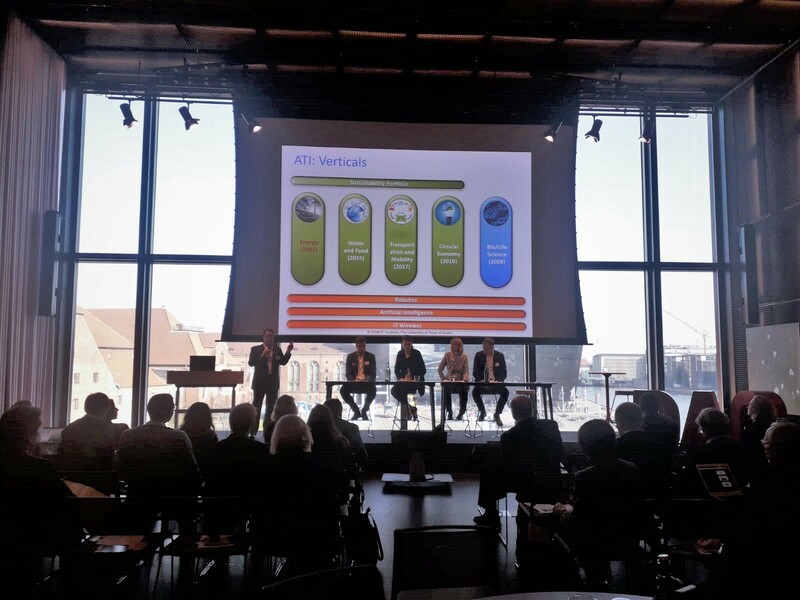 Organized by BILAT USA 4.0 in collaboration with Cluster Excellence Denmark and International Cleantech Network (ICN), the roundtable showcased EU-US cluster collaboration opportunities, success stories, and good practices for cluster management. 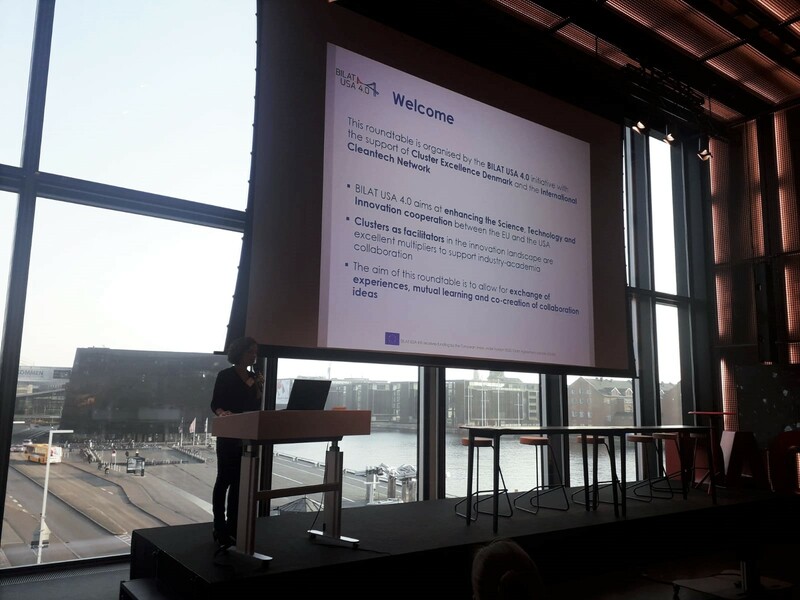 Presentations included an overview of both the U.S. RDI and academia-industry collaboration ecosystem, and the European cluster landscape and cluster support tools offered by the EU (e.g. European Cluster Collaboration Platform, ENRICH in the USA initiative). 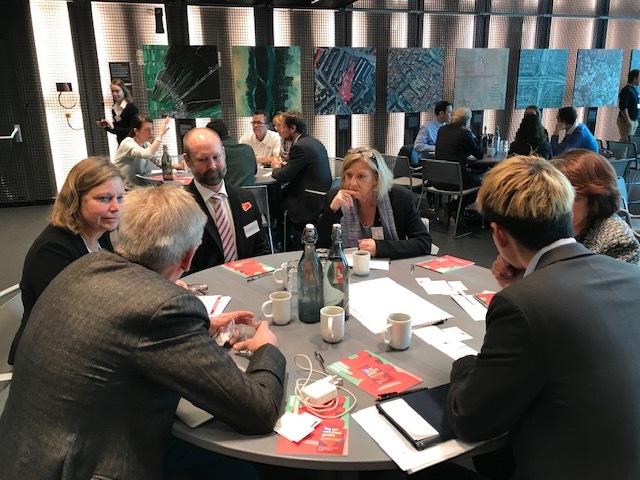 Following the roundtable, delegation participants had the opportunity to take part in a co-creation workshop “Building New Transatlantic Cluster Collaborations” and participate in a networking session with over a dozen EU clusters and networks. The roundtable was a part of the US cluster delegation visit to EU organized by BILAT US 4.0 taking place from the 6th to the 9th of November 2018. The US delegation consisted of 11 American business associations, R&I networks, and cluster organizations representing 9 US States. The US participants are active in the fields of clean energy, clean tech, sustainability, smart cities, and e-mobility, and are interested in cooperation with clusters and stakeholders of the R&I ecosystem in the EU.